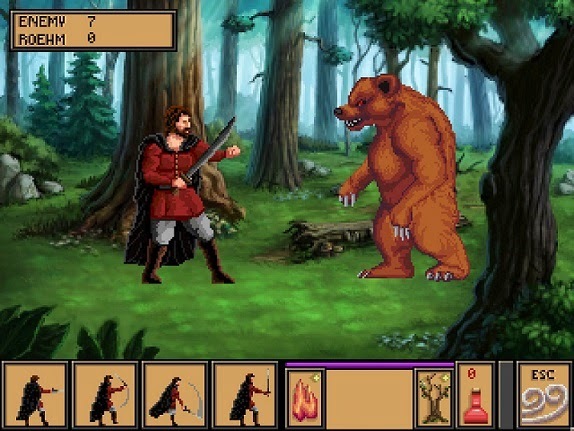 Blending turn-based combat and spell-casting with puzzle solving and adventure, the game invites players to choose from three character classes—brigand (strength), rogue (stealth), or sorcerer (magic), each with unique storylines and adventures—in one of the largest retro role-playing experiences ever. Adventurers can explore a world of hand-drawn wonder as they wind their way through trap-infested dungeons, battle slavering beasts with swords or custom-made spells, and lie, cheat or steal their way to infamy. Being bad has never felt so good! 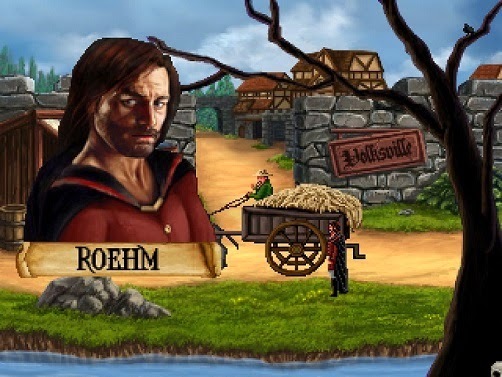 Do you like retro point and click RPG games? I know I do and I really enjoyed this game. 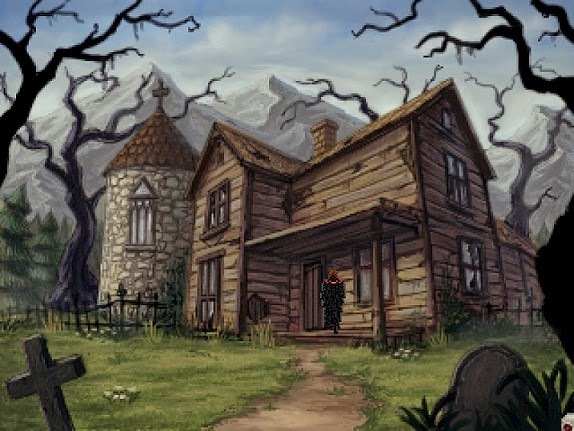 It is very nicely done and I was hooked into this game from the very beginning. I admit I have only play for about 2 hours this weekend but I can't wait to have the time to play some more of this game .